The European Demolition Association, EDA, aims to provide opportunities for networking and to share knowledge of the industry. 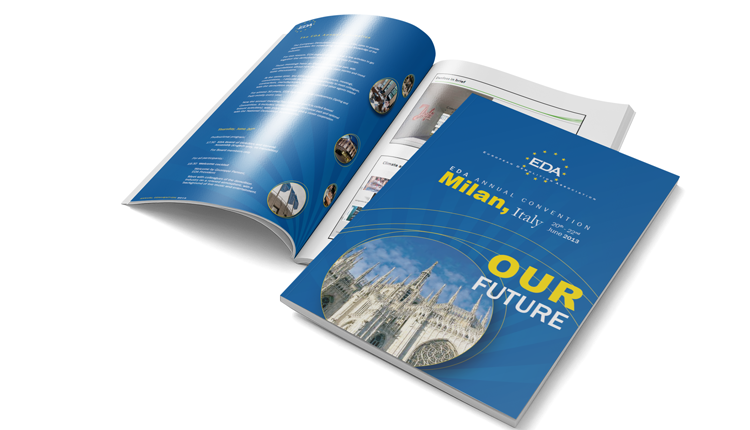 For this reason, EDA organizes every year a few activities to get together the demolition industry from all over Europe. These meetings have an important technical part, with presentations about new developments, case stories, and round table discussions. 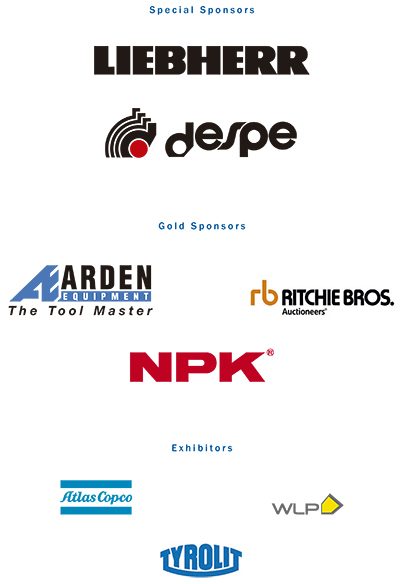 At the same time, the EDA activities (conferences, meetings, conventions,…) provide an excellent opportunity to meet colleagues, contractors, manufacturers, associations and other agents related to the demolition industry. For almost 30 years, EDA had two annual conferences (Spring and Fall) mostly every year. Now the annual meeting has changed and it is called The Annual Convention. It includes similar contents (technical part and optional leisure activities), with more workshops and closer cooperation with the National Demolition Associations. This is a very elegant activity. The recommended dress code is black tie. 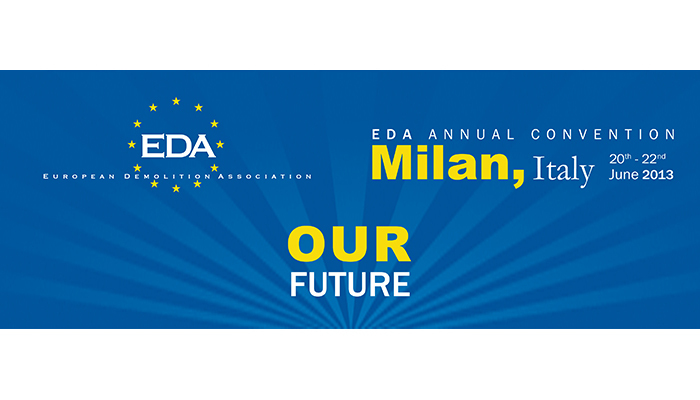 If the EDA Annual Convention 2013 was interesting for you, we kindly invite you to participate in EDA.